Pooja Bhagwan was only three months old when she met her first puppy, Sona, a Shetland Sheepdog. “But I was 14 when Sona passed away of old age.” Pooja says, with a tinge of sadness. Yet, the mature-beyond-her-years 19-year-old was able to find meaning in her pain. Through Sona, Pooja was exposed to both the love of an animal, and the responsibilities of caring for one. 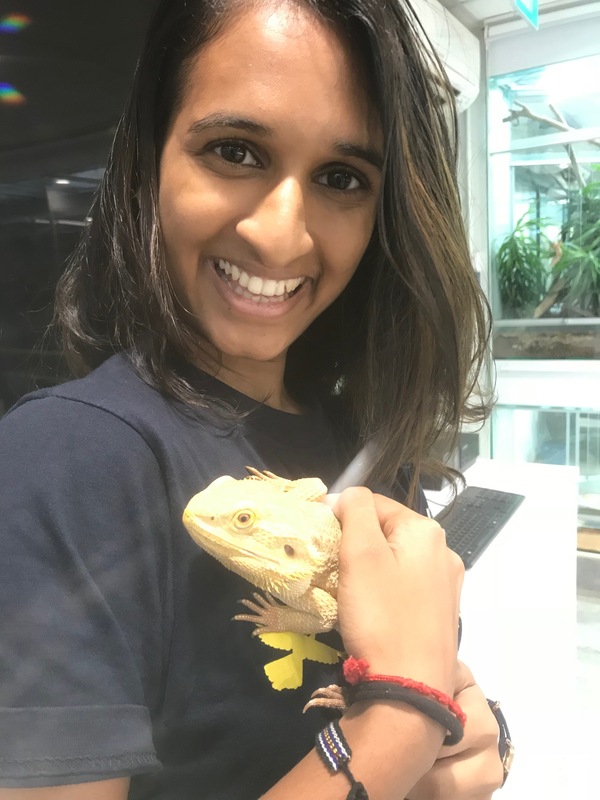 It was Sona the puppy that pushed Pooja onto the path she’s currently on: at the National University of Singapore’s (NUS) Faculty of Science, with the end goal of being a veterinarian, and giving back to animals the love they’ve bestowed upon her. Pooja volunteering at an elephant sanctuary in Chiang Mai, Thailand. But this dream doesn’t come without its challenges. Her most recent volunteer experience was in March, before university began. She dedicated an entire week in Thailand, volunteering at an elephant sanctuary in Chiang Mai. 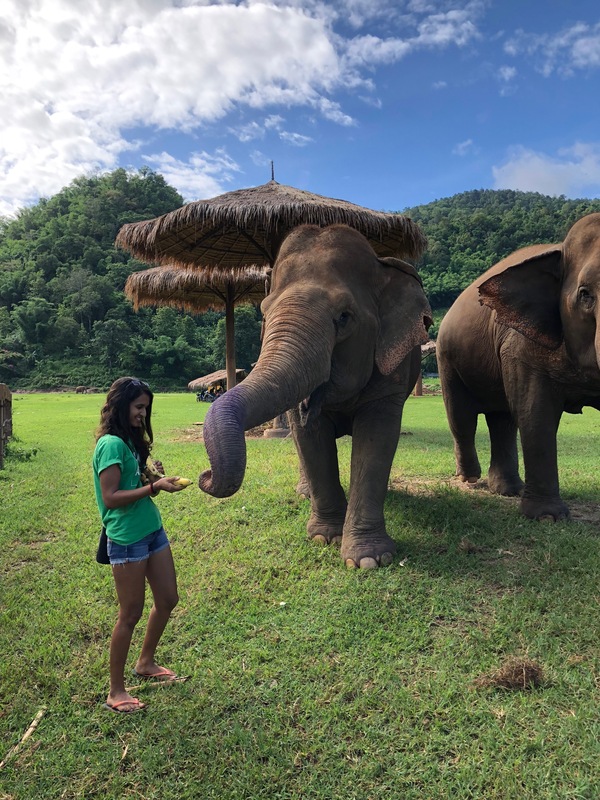 Pooja admits that the average day in the sanctuary was full of unglamorous tasks, but describes the experience as an incredibly eye-opening and inspiring week. 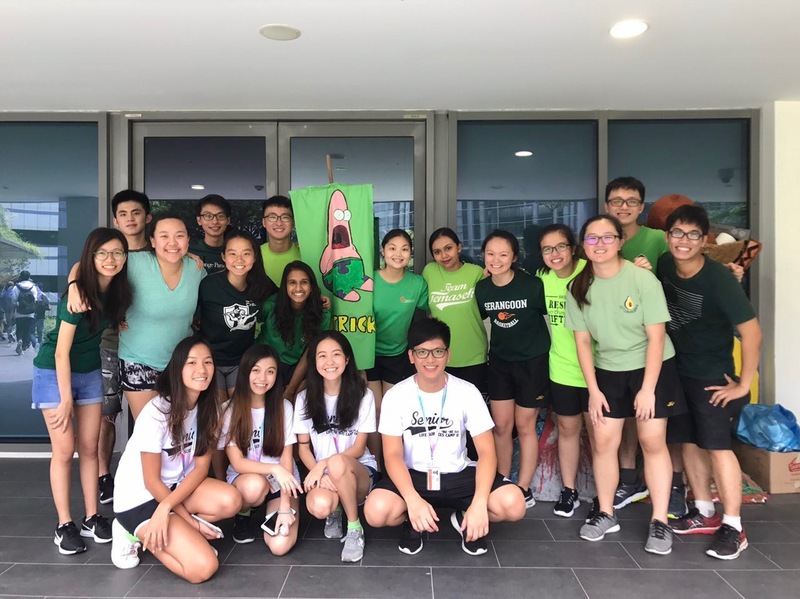 Pooja with her orientation group mates from NUS Life Sciences Camp 2018. Pooja acknowledges that she would not be where she is today if it weren’t for the people who have pushed her on this path, and experiences that shape her today. However, even with her parents' blessings and teachers' guidance, she was still daunted by the financial strain she would be putting on her parents. All that changed when she was offered the NUS Global Merit Scholarship, which supports a student through subsidies and an allowance. Additionally, as Pooja’s scholarship comes without a bond, it gives her the freedom to chase her own dreams, and the opportunity to give back to the community that supported her in her own way. 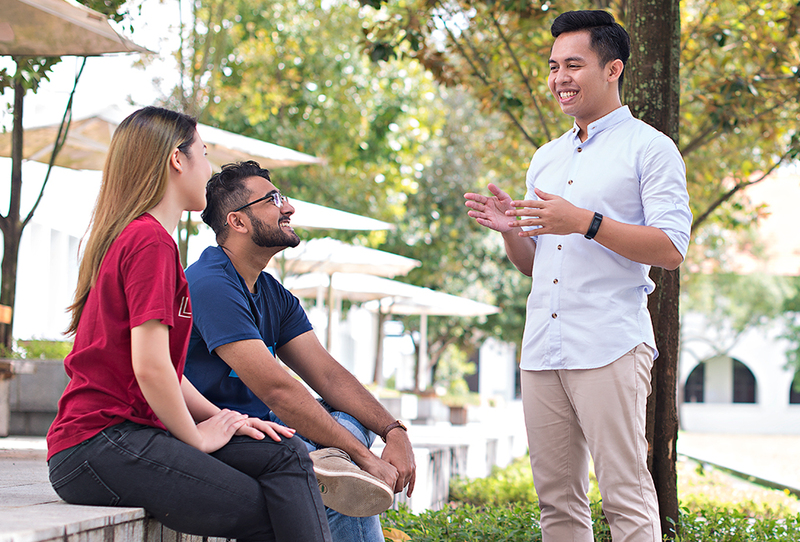 In fact, her very first interaction with an NUS lecturer left her feeling positive, and confident that she made the right choice. 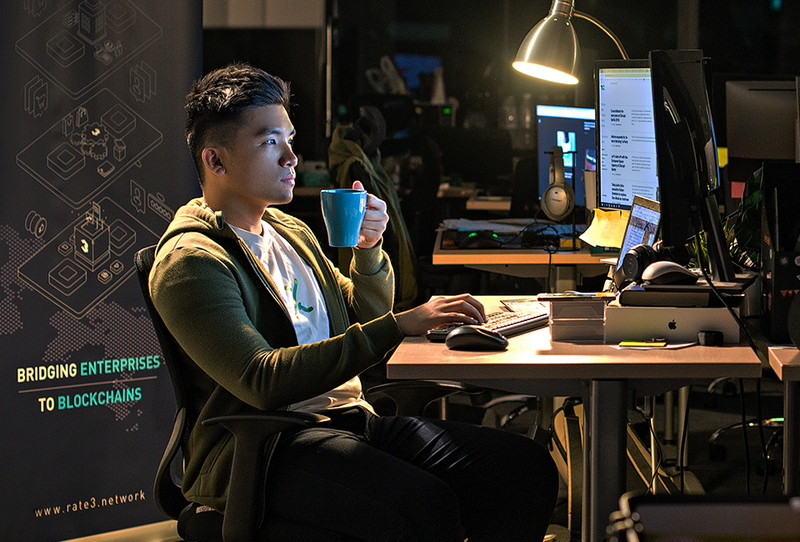 “Before I went for my NUS scholarship interview, I had just received news about previous rejections. I didn’t know what to do, or where to go from there,” Pooja reveals. Dejected, Pooja dragged her feet to the NUS interview, expecting the worst. There, she met Associate Professor Low Boon Chuan, from the University Scholars Programme (USP). 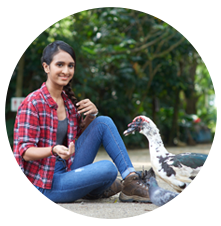 Pooja worked in the educational department at the Singapore Zoo before joining NUS. 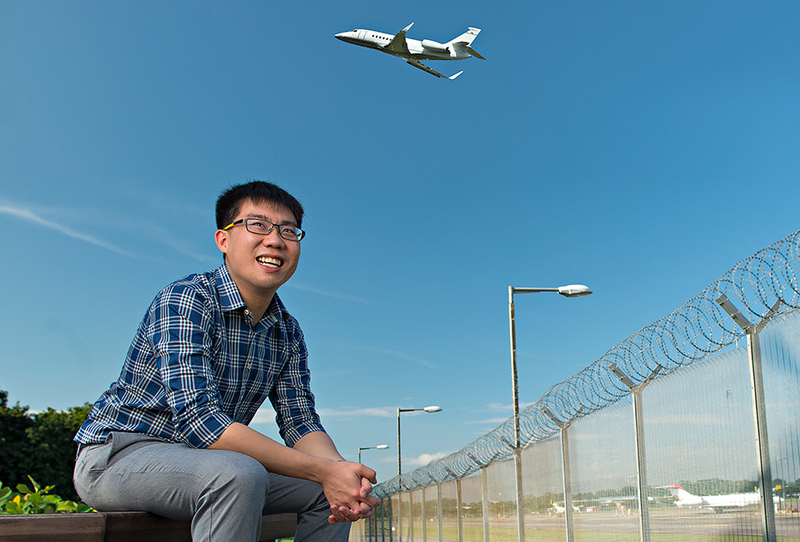 “During the interview, Prof Low’s words put a lot of confidence back into me. He really believed in me, and his words showed it. 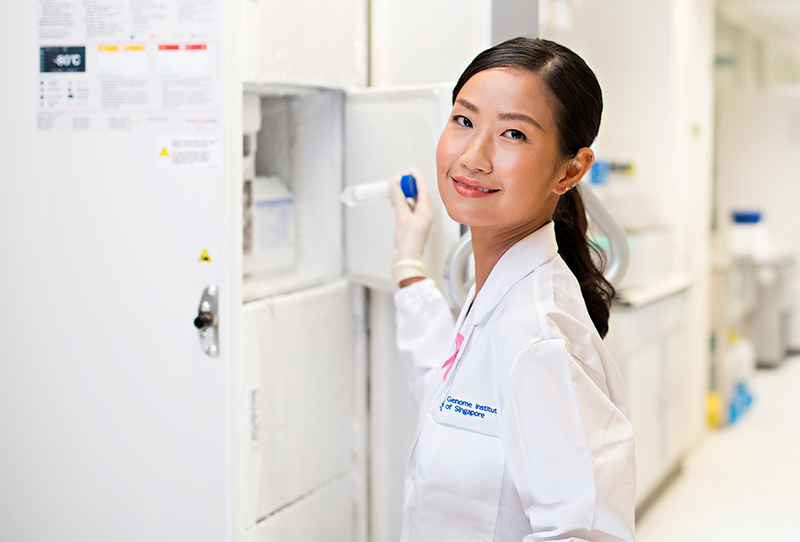 I was really touched, and grateful that NUS saw potential in me - potential that I had begun to lose faith in,” she smiles. Later, when she encountered problems with her Study Abroad Programme, it was also Prof Low who went out of his way to sort out administrative issues regarding Pooja’s scholarship. NUS’ dedicated staff is not all that Pooja appreciates - she also had words of praise for the friendly and open culture in NUS. 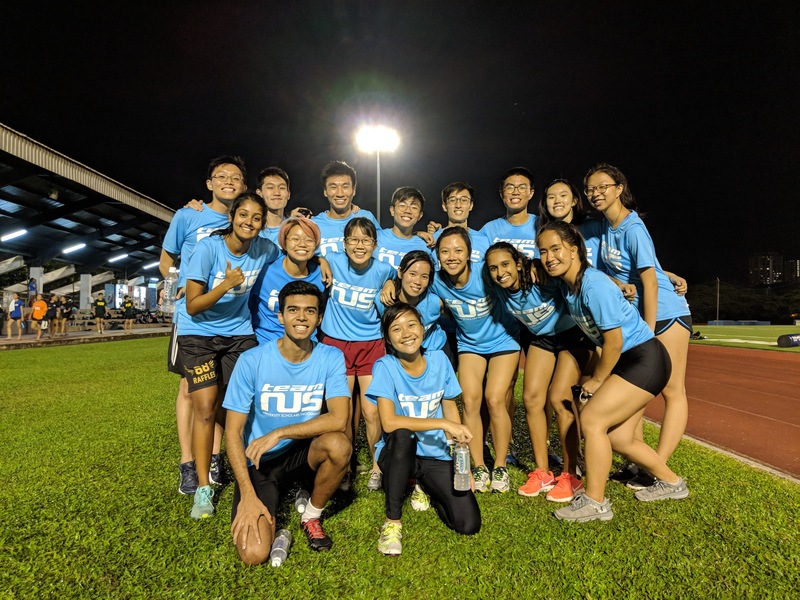 Pooja shares: “My most memorable moment in NUS so far was representing USP in track and field at NUS’ Inter-Faculty Games. It wasn’t during the race itself, but after the event was over." Pooja (second row, second from right) was part of USP’s track and field team during the 2018 Inter-Faculty Games. Pooja has benefited from the plethora of opportunities, be it in academics, co-curricular activities, and even the choice lodging that NUS offers. But, what she cherishes most of all, is the diversity in NUS. 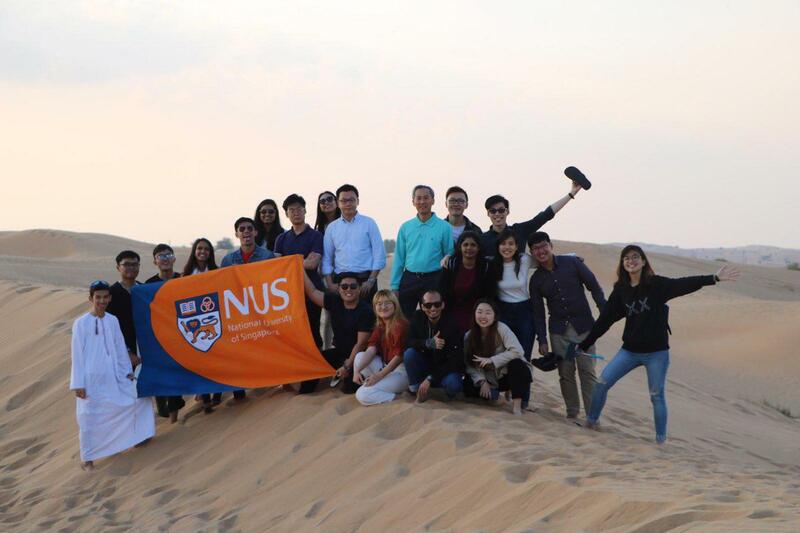 Pooja visited the Middle East under the NUS Study Trips For Engagement & EnRichment (STEER) programme. 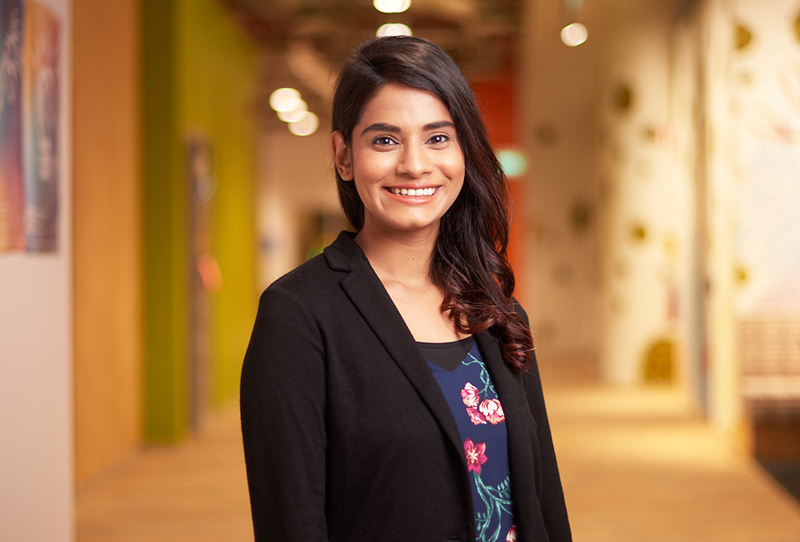 And, while diversity is just one of many aspects of what makes NUS special, that isn’t all there is to it - it is the student body with individuals like Pooja, who are passionate, driven and determined, that makes NUS so special."